Medical disposable Extension Tube, Tubing for infusion set components. 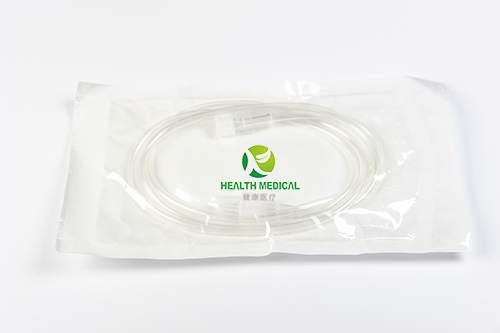 Infusion tube apparatus / infusion catheter good quality with competive price! 2. Thread Standard: 6: 100, which conforms to International Standard and GB. 3. Extension Tube Length: 10cm, 15cm, 20cm, 25cm...300cm is available. 4. Pressure standing: 150psi for extension tube. 6. Transparent, frosted tubing is available. 2. Remain amount is less than 0.06ml. Packaging Details: Blister per PCS, 50PCS/inner box, 20boxes/carton.